Bit IPC-MIL: the best choice for the industry & military professionals. 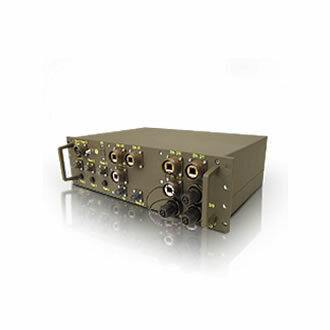 Bit-IPC-MIL full rugged computers systems have been developed to provide you a fully integrated computing platform to be used under harsh environmental conditions and applications. Bit IPC-MIL computers are designed for usage in 19” rack mount assemblies or stand-alone and, due to excellent specification, can be used with or without additional shelters in stationary, mobile, vehicle or even flying application. Bit-IPC-MIL full rugged computer systems have been developed and are produced in Germany, empowered by the long running experience of BIT Tradition GmbH in providing best possible and reliable solutions for our customer’s applications. 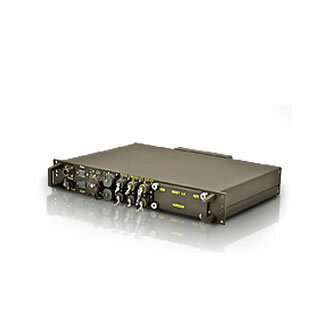 Bit-IPC-MIL full rugged computer systems are available in 1.5u and 4u. Their modular design makes it very easy, to modify the units to customer requirements in terms of functionality and interfaces. Bit-IPC-MIL full rugged computer systems are perfect fitting computer systems to drive Bit Traditions GmbH’s full rugged displays to expand the overall environmental withstanding to highest possible level of reliability in customer’s applications.